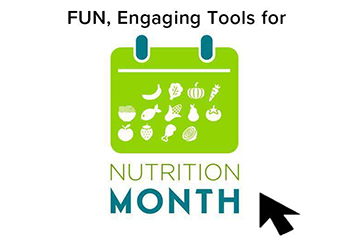 The Academy of Nutrition and Dietetics has announced the theme for National Nutrition Month in March of 2019. We know it is early but it is never too early to think about what you want to teach for this important month. And the announcement is a bit of a surprise! 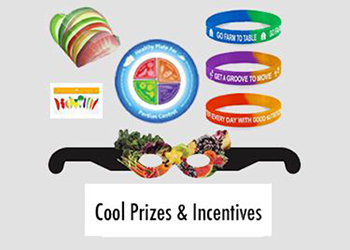 The academy is going to stop making a specific theme and let the promotion of nutrition and National Nutrition Month (R) be its own theme. 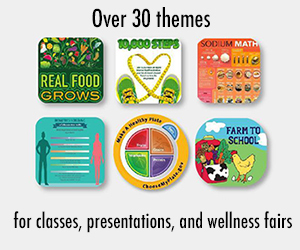 We think this is a good idea because it will allow each practitioner to develop lessons about the importance of nutrition for her audience. After following the Dietary Guidelines for Americans we realize that nutrition is much more than discovering vitamins and minerals. It is about getting enough all of the right foods in the calories allotted plus minimizing the processed foods that are over-consumed. In our super busy worlds where high-calorie, palatable foods are both convenient and abundant, nutrition for most consumers is more about navigating the systems of their lives to make good decisions than worrying about being vitamin deficient. 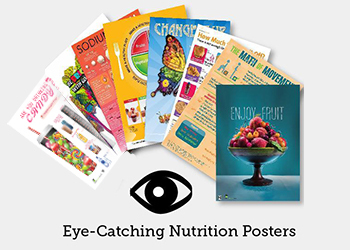 Topics for nutrition and health professionals to teach nutrition that have always been popular with our readers include: Dietary Guidelines, MyPlate, Nutrition Facts Label Reading, Cooking, Meal Planning, Mindful Eating, or combatting fad diets. We often get asked for ideas about what to teach and often it comes down to the literacy of an audience along with their goals. Do they need to learn about fad diets? Basics? 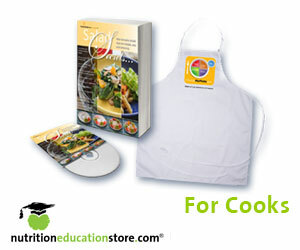 Meal planning? Shopping? Cooking? Eating Out? Fiber and Gut Health? 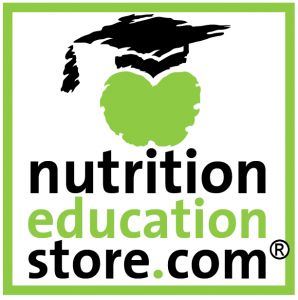 Math and Nutrition? Cravings? Combatting substance abuse? The last two are newer but we are getting requests for them. We were recently asked by a dietitian about how to combat cravings and we are working on new articles on that topic. There is a book that can help consumers make better choices and it is called the Willpower Instinct by Kelly McGonical, PhD, Psychologist and Professor at Stanford University. It talks about the scientifically proven (research cited in book) importance of sleep, exercise, and meditation so that people can nurture the part of their brain that helps them practice self control and will power to make better choices and stop procrastinating. The science of willpower could be a great topic to weave in for audiences who need help with motivation or cravings.